When I figured out how to eat better I lost inches. It only took 2 months. I want to share how I did it with you. With today's hustle and bustle of everyday life we tend to forget about the number one thing that is important. That's right. We are so busy working, taking care of our families, rushing around from one end of the day to the next. That we don't take the time for ourselves to be Healthy. For starters....We don't eat right anymore. Fast food and Restaurants seem to be number one. Since there doesn't seem to be enough time to do any home made cooking. By not eating the right foods it tends to take a toll on our skin and bodies. By just changing a few things can make a world of difference. Sad to say, but it took me many years to discover that combining foods that "DON'T" go together made me feel terrible. I wish I would have paid attention to that in my younger years. Since I know more now by learning from my mistakes, and there are people out there that don't know at all! I've decided to just speak out and share it with those that want to make a difference in their lives by eating better. We all love to eat. We love to enjoy what we eat. There is nothing wrong with that. But, we just need to know how to combine them. With the right combination we can help our bodies better. Let me tell you how I accomplished this at my work place. The highlight of the day for my co-workers and myself is " LUNCH TIME". 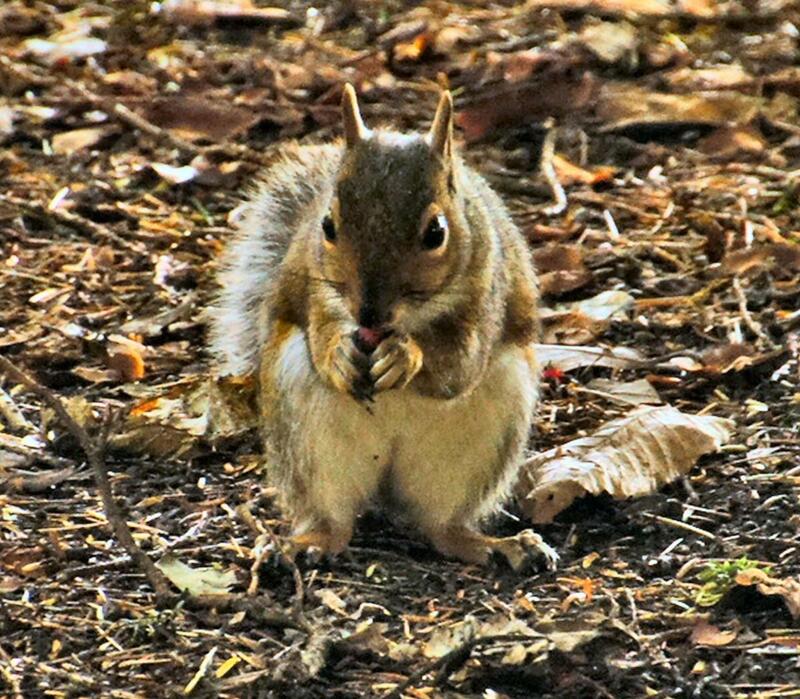 Oh, we all can't wait till lunch time! That's when we sit, talk and enjoy the break time. 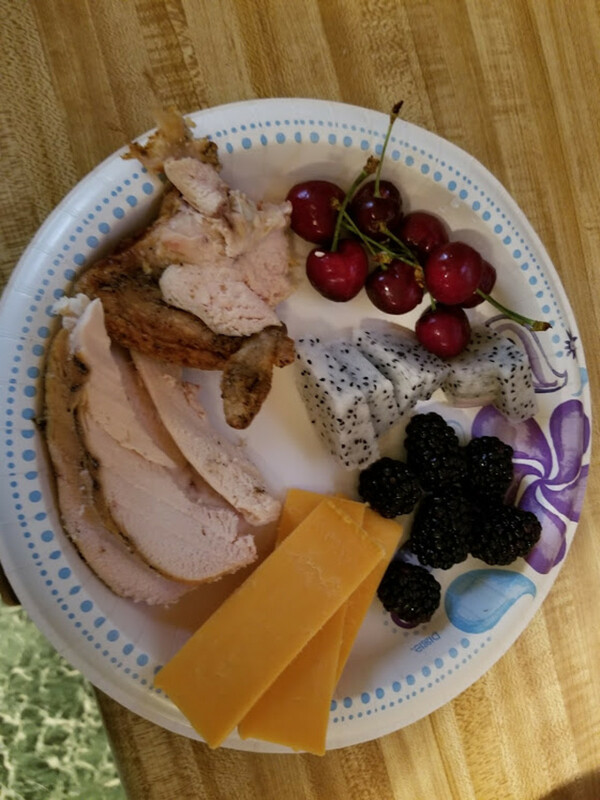 While everyone is eating their chips, cakes and drinking soda's, I'm eating a big plate of fresh Deli ham and chicken along with grapes, strawberries, sliced red bell pepper, a few chunks of cheddar cheese and a yogurt. To drink I'm having flavored peach tea. The other co-workers just sneered their noses at my plate and ragged me about eating rabbit food. While they had fried chicken and fried potatoes. When lunch was over they all couldn't hardly function anymore because now they were sleepy and needed a nap, but being that we were at work they couldn't take a nap. Then there was me....Alert and happy, NOT sleepy! The next day, they all ordered pizza and soda. I was the outcast once again. 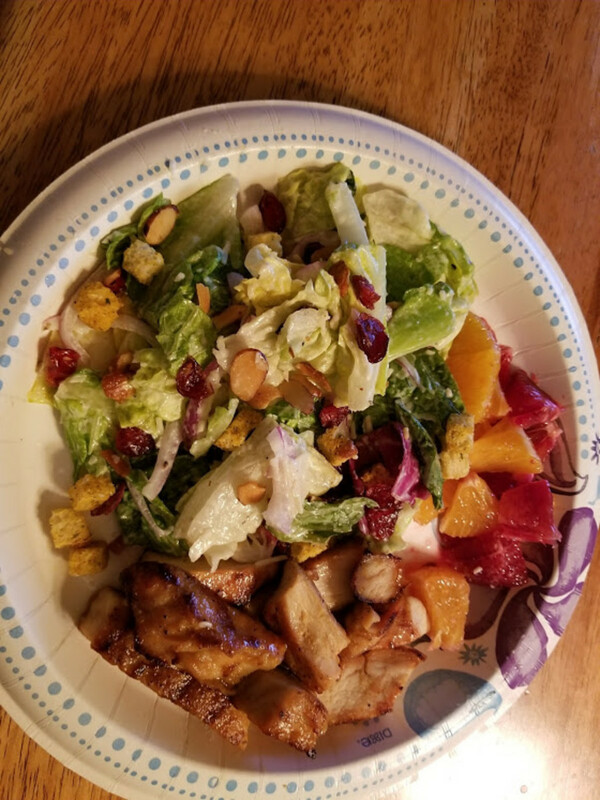 Instead my plate contained 5 strips of Bacon, a small bowl of pinto beans, a few slices of cantaloupe and to drink flavored crystal light. Again the same routine after they got done eating pizza they were all run down and sleepy and I had plenty of energy and alert. Then 2 co-workers came to my office and asked me how was I always so cheery and energetic? I told them, "by combining the foods I eat". "That's all"? they asked. YUP! That's all. So needless to say from that day forward the three of us were eating the same things during lunch time. Yes, they started to join my way of eating. We pitch in together buying foods at the grocery store for lunch each day. Actually we buy enough for the whole week since we have a refrigerator. Each day we lay our items out on the table and prepare our meal together. I might also add that within 2 weeks those 2 co-workers have each lost 8-10 pounds. One of them is a Diabetic and has to take 4 insulin shot's. After 2 weeks she cut down to 3 insulin shots. Which hopefully down the road she just might not need the shot's anymore. 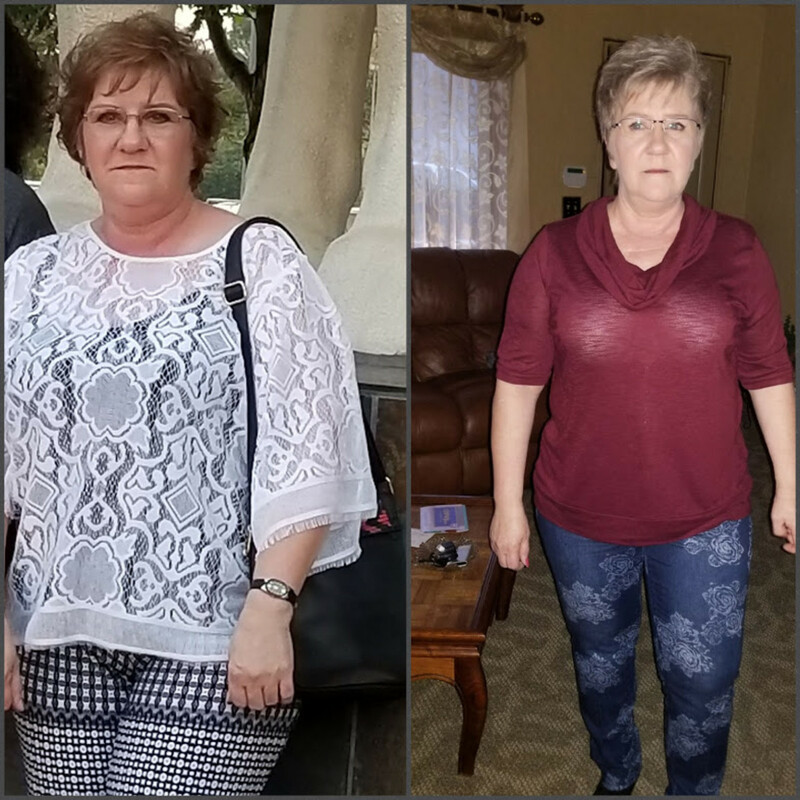 She was slowly getting "Diabetes" under control just by eating right. Can you believe that? Well, just in-case you don't, let me assure you it is true. We lost pounds and inches. Water is one of the the best way's to maintain a healthy body and skin? By starting out your day first thing in the morning you should have a 6-8 oz. glass of water. Before you do anything else. Water will rejuvenate your body from the night before since it dehydrates some while your sleeping. The water will give you energy, waking up more easily and will help you to have your morning bowel movement easier, especially if you might have been experiencing constipation. You can then thereafter have that cup of coffee you can't wait to wrap your lips around. Just don't put to much sugar in it. Try 1/2 teaspoon less today. Water serves as a lubricant which allows joints to move properly and reduce friction. After drinking your first glass of water. There are many things you can eat and prepare. Whether you are in a hurry or if you have time to cook. Either way, EAT SOMETHING!!!! Just do not include White bread that means no toast. You just woke up so you don't want to put yourself back to sleep again. If you have to have bread then try eating ones with sprouted seeds or rye. If these are not to your liking then leave bread out all together . Don't eat sweetened cereals either. Did you know that children who eat breakfast have better grades than those who don't? That's because they can focus and think better since their brain has energy. Unlike children that haven't eaten breakfast are still tired and weak. Food is energy for the brain. Here are a few ideas to choose from in-case you can't think of any. Eating the right kinds of foods make a world of difference for your body and skin. It is so simple and easy yet we tend not to go by it . 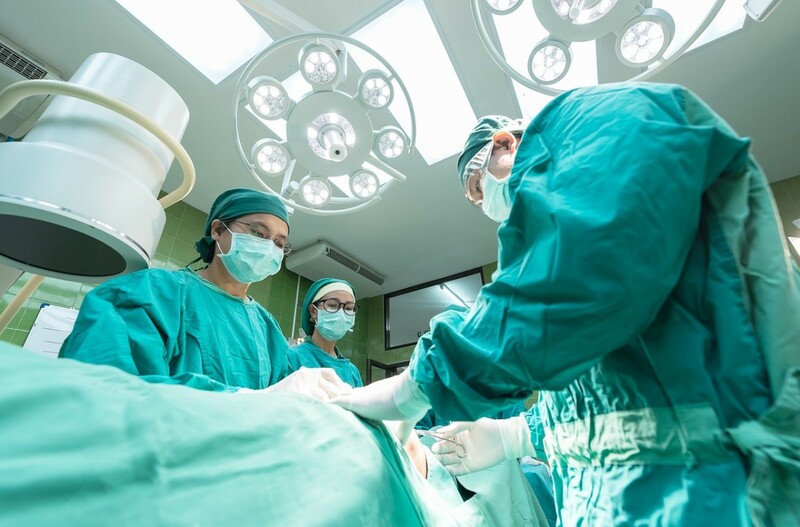 In the mean time we end up with many illnesses, aches, pains and feeling terrible with grogginess, fatigue, lightheaded, dizzy, tired, sleepy, forgetful, confused, irritable, joints hurting, constipated, diarrhea, dry mouth, backache, shoulder pain, stomach ache, head ache, should I go on or do you get the point? 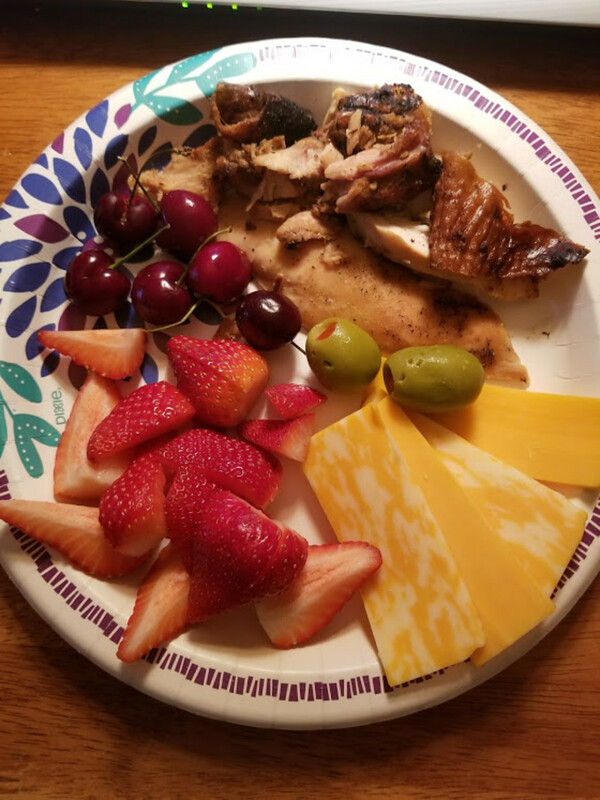 I'm not a food expert but I have personal experience and have done much research about the way foods make you feel and how they can help you and/or hurt you. That's what inspired me to write "Tips on eating healthier foods. Let's get back on the food subject. Ever noticed how groggy and sleepy you feel after eating a Hamburger and French Fries? Did you ever ask why? Did you even notice? You have combined Bread, potatoes and grease in one meal. 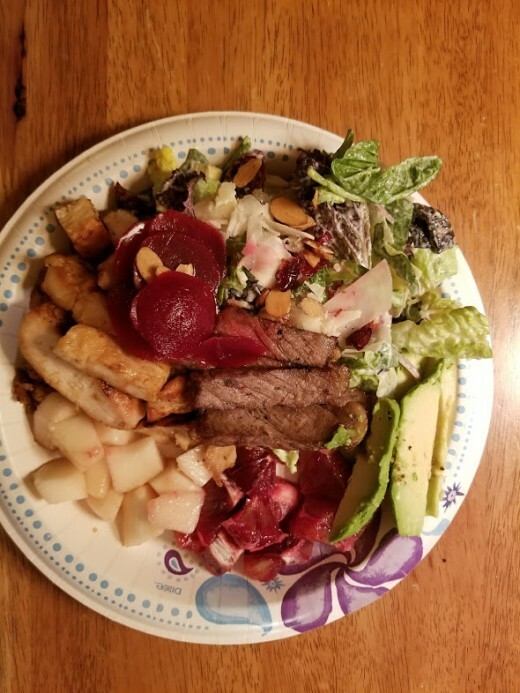 While the lettuce and tomatoes are fine even the meat is okay, the others are not and is to much at one time to accommodate your inner body function. Bread, potatoes and grease turn to fat and sugar. Thus, making you feel terrible. Eat the burger (because I know you are going to do it) lettuce, pickle and tomato but then don't get the fries. Instead, substitute it with a fruit or a yogurt. Now you've made one change in your normal eating habits and that alone can help. I'm still going to tell you that the bun on that burger is going to make you sleepy, but this time you won't be as sleepy as you normally would have gotten eating the old way. I know it's hard to eat a Burger with out the bun. That is what we are used too. You can eat white bread every now and then just not as much as your used to. You've probably heard that diabetics should eat 6 small meals a day. That doesn't just pertain to them. That goes for everyone. 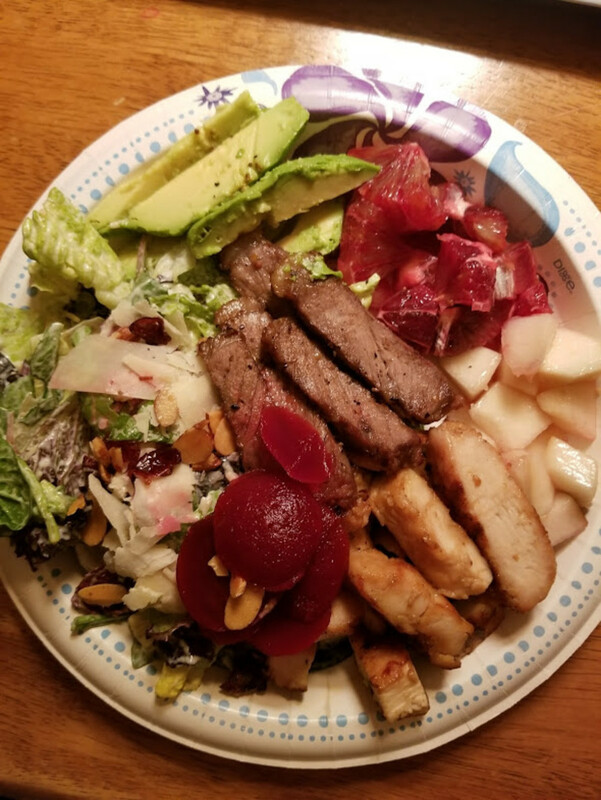 Sometimes it is hard to eat 6 meals a day, because of our lifestyles. Here's a small tip on how you can do it. 1. Get up 15-30 minutes early to give yourself time to eat breakfast (anything is better than nothing even just a Banana will do). 2. 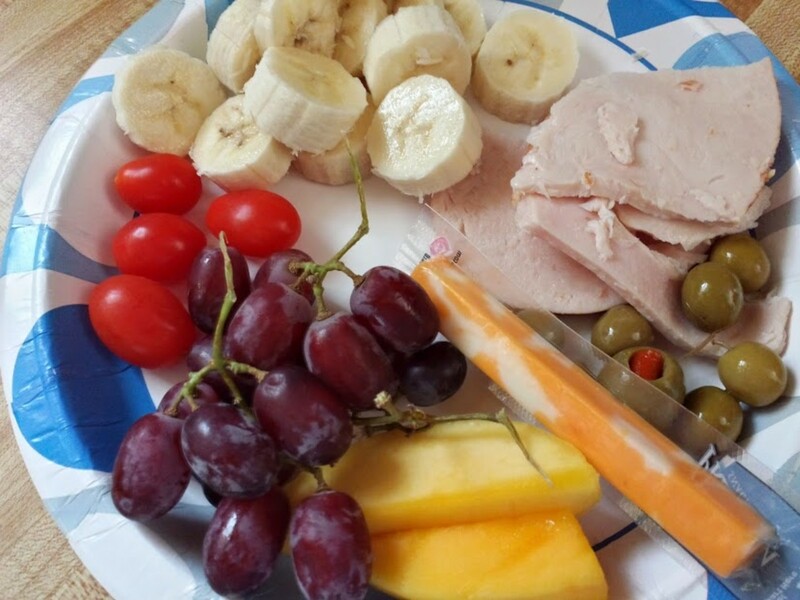 Fix some take along lunch and snacks such as Beef Jerky, nuts, fruits, yogurt, lean lunch meat without bread, cheese. "No" chips and cookies allowed. You don't have to go exactly by the hours I am going to write choose your own I'm just giving you an example, okay? 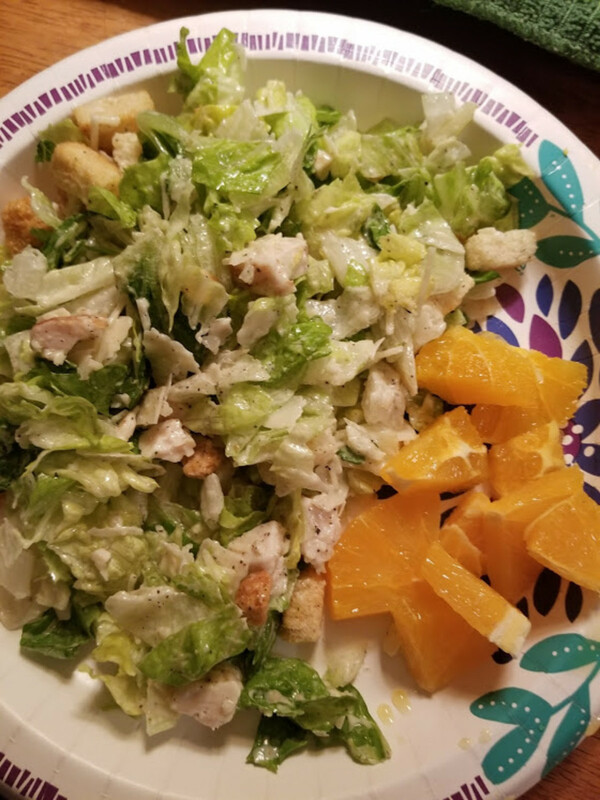 Eat as much as you like at each meal. Just don't over indulge. Stop as soon as you feel full. 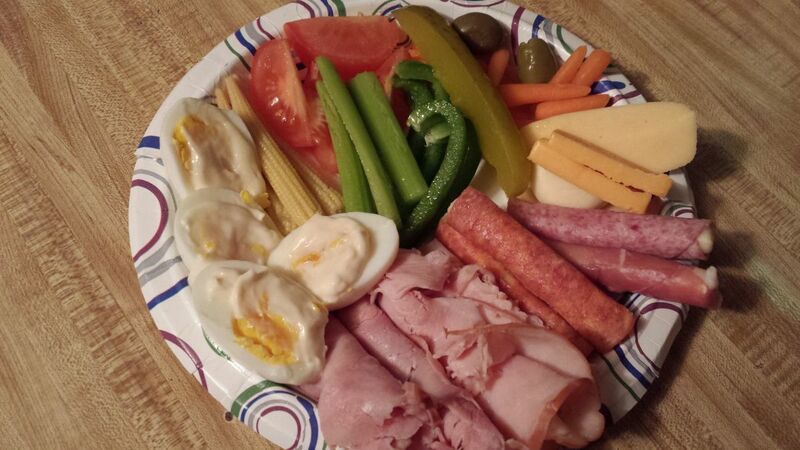 A Few Plate ideas - The best part is, You CAN EAT ALL YOU WANT! 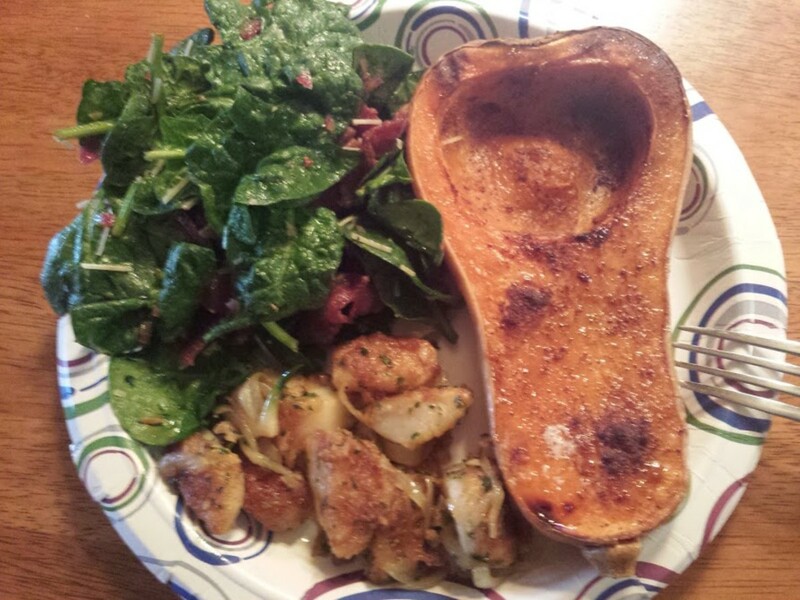 Baked Butternut Squash with a teaspoon butter and sprinkled with cinnamon, sauteed scallops, spinach salad with bacon. 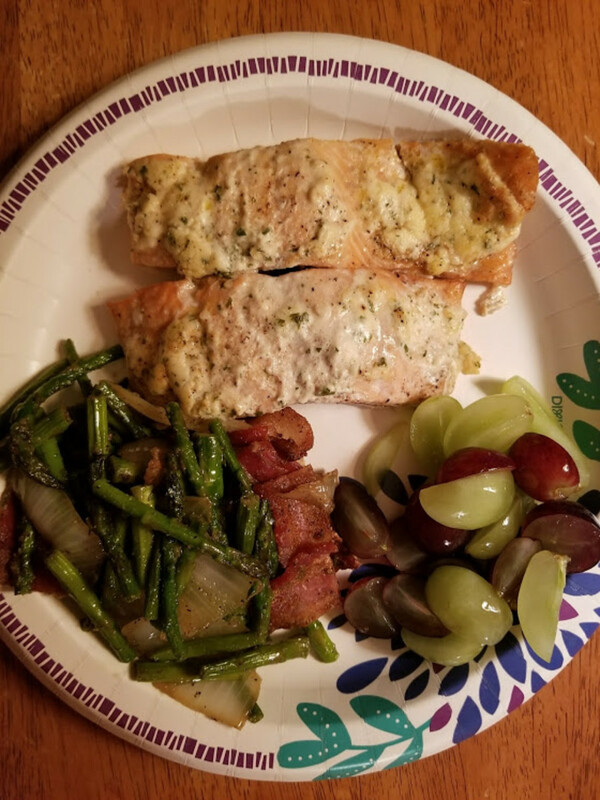 Baked Salmon topped with Alloette Smear Cheese, Asperagas with Bacon and oninons, sliced grapes. Yeah, sure exercise is important and many people do it on a regular basis and we all should exercise to maintain our heart. How many of us do not exercise? So, if your not going to exercise then at least eat better foods. Foods that work together to fight and get rid of fat. Did you know that you can eat yourself LEAN. By just eating better. Cut back on the soda's. Drink something else in it's place. Do away with one can/glass of soda from your normal soda drinking routine. Then after a week or so get rid of another can/glass. Even that little change can make a difference for your body. Meat, Poultry, Fish, Dry Beans, Nuts, Seeds, Eggs have many nutrients and proteins such as Zinc, iron vitamin-E and B vitamins. The healthy proteins in beans, meat and nuts function as building blocks for skin, bones, blood, muscles, hair and cartilage. Nuts and Seeds are an excellent source of essential fatty acids, Vitamin E .
We all know that fruits and vegetables are "Good" for us. But how many of us actually follow through by eating them regularly? I know I do but, do you? Fruits and vegetables as you know contain vitamins A, B, C, D, E, K, l, M, N, O, P...... just checking if you were listening. It has been researched that we need 5 daily servings of fruits and vegetables a day. 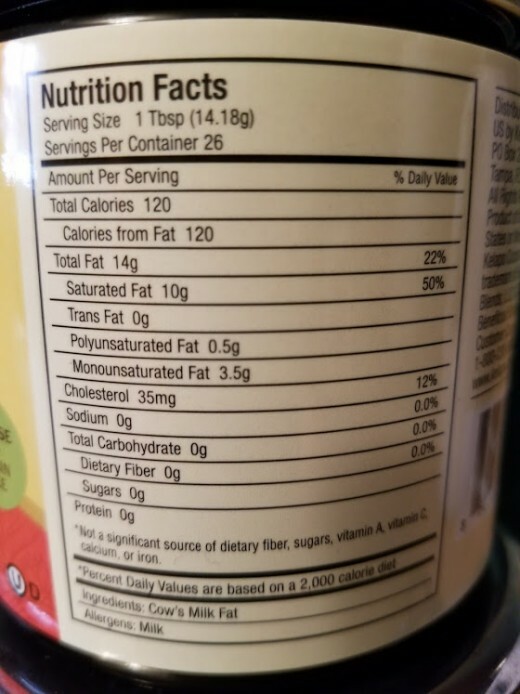 So we thought, actually we need 7-13 servings a day. I know that is an awful lot to intake, your thinking right now. But if it helps and improves your health then it is not that hard. 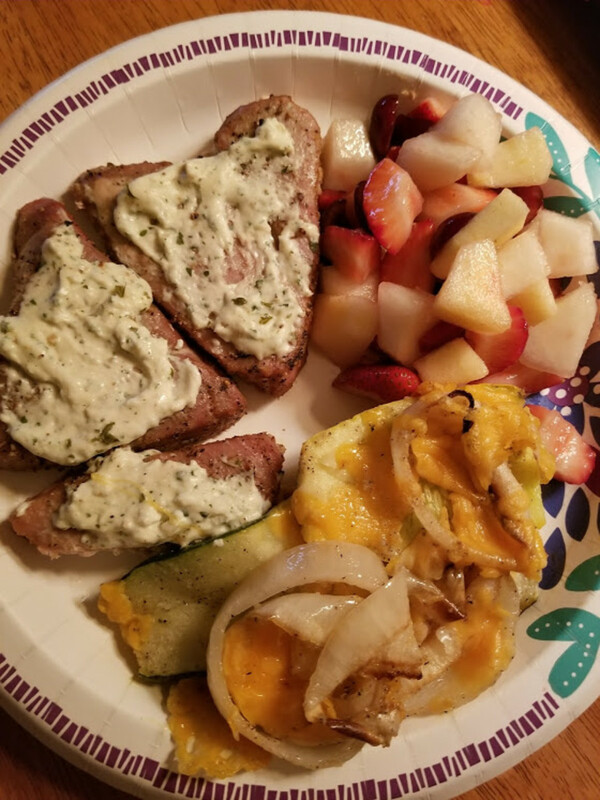 For most of us it is hard to plan our daily meals. Times aren't like they used to be when the norm was to make home made meals every day using fresh food. Now a days everyone is working long hours and don't have time to cook. So they eat out. But you should make time at least a few times a week so that you can get the nutrition your body needs and am sure yearns for too. I worked for 20 years and some of those years I worked two jobs, took care of a husband and raised 2 children. 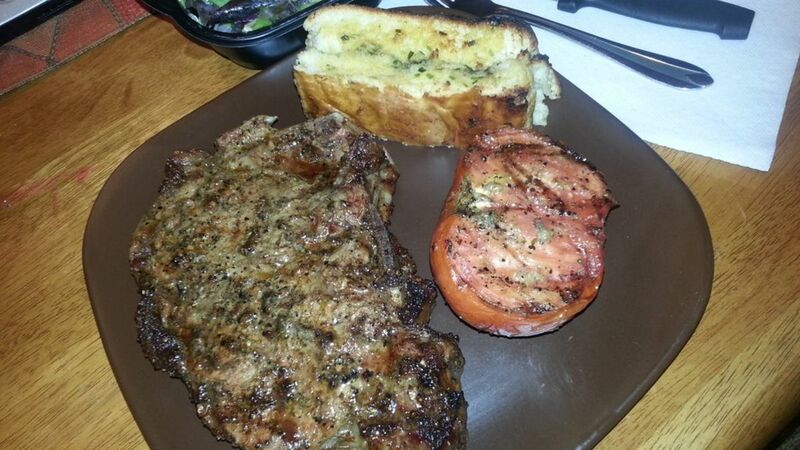 Believe me when I tell you this, I cooked every night. I wanted this for myself and my family. There were many times that I was just dog tired but I still cooked something. We seldom went out to eat and when we did, we thought it was a special occasion. Companies selling foods to the grocery store seem to think they are making it easier for us with all the "already made meals". Yeah, it probably is easier to pop a whole frozen dinner in the microwave. But have you ever stopped to think how unhealthy those quick frozen meals are? Not to mention how healthy is the microwave? I won't get into all that cause we do need our necessities every now and then, Right? All I'm trying to tell you is "Just make some kind of change in the way you eat". 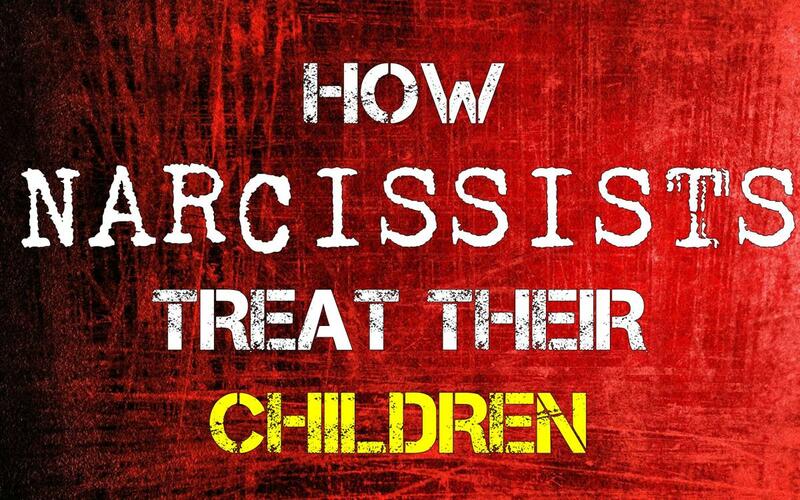 It doesn't have to be drastic. Just start off small and the rest will fall in place if you focus. While I was out shopping I was looking for different cooking oils and butter. I came across a jar that read " Clarified Butter". I had never seen this before and was curious so I bought a jar. It was expensive around $8.00. Thought I would try it anyways. I always thought Butter had to be refrigerated. 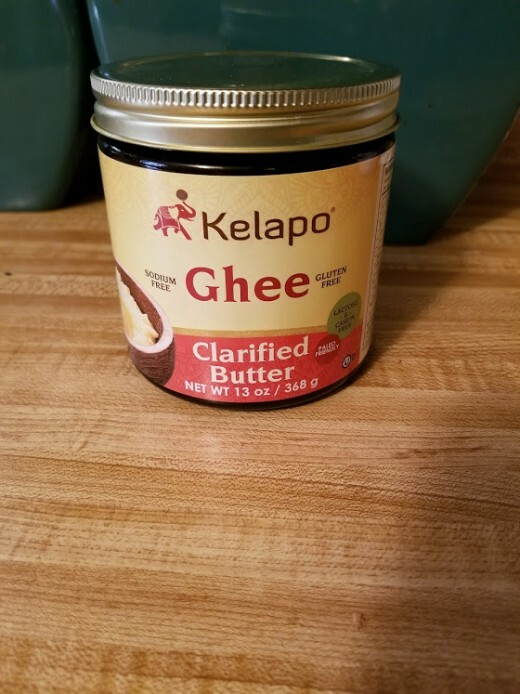 "Kelapo Ghee (Clarified Butter) tastes like butter because it's made from real butter. Through the clarification process, water and milk solids are removed leaving a rich, golden butter that is lactose and casein free! Use it the same way you would traditional butter (cooking, baking, and sauteing). Naturally Gluten Free and Trans Fat Free"
The Shelf Stable – No Refrigeration Needed caught my eye the most. I just had to see if this is true. What have you eaten today? Did you give your body something healthy to feed on? I've been living a healthy lifestyle for quite some time. Diet and exercise are a way of life. My favorite hamburger is at the Green Turtle. It's a turkey burger that I order without the bun or cheese. I get it with greens instead of fries. Yes, I started with a healthy breakfast today.